Mobile news content is where most readers turn to for their daily intake of information and entertainment. And the rapid-fire mobile news environment has created fertile ground for for fake news and poor-quality content. This is a hugely important topic for producers of digital news. 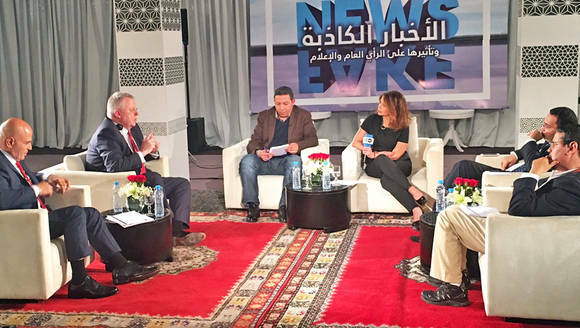 During a recent conference with media partners in the Moroccan capital Rabat, Peter Limbourg, DW’s director general, joined representatives from Moroccan media and politics and underlined the importance of ensuring quality in digital media. Limbourg showed how the standards of accuracy, verification and thorough reporting by “traditional” media can set an important example as traditional shifts to mobile. The talk also focused on how to distinguish fake news from bad journalism and how DW ensures a high standard of quality across all outlets. DW’s international focus means that working with partners around the world is essential to building a foundation for new ideas and cooperation. 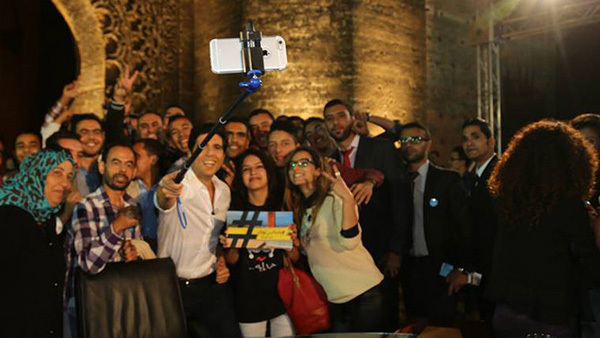 Hespress is a Moroccan example of successful digital media that is produced independently with a high standard. 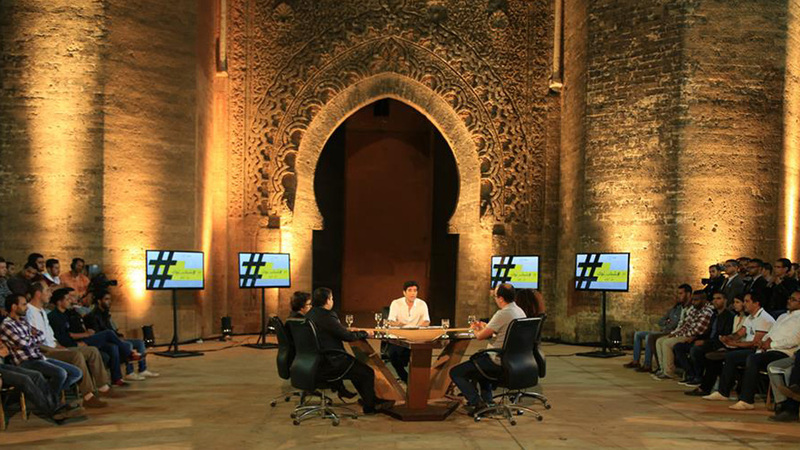 Founded ten years ago, today it is the country’s top news website and is one of the most-popular sites in the Maghreb. The success of the website is centered around its digital first strategy and understanding how digital media is becoming the primary source of news and information for audiences everywhere. 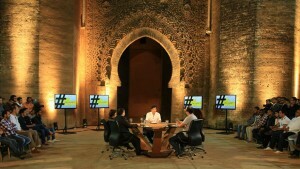 DW Akademie is also very active in the region in promoting quality digital media. 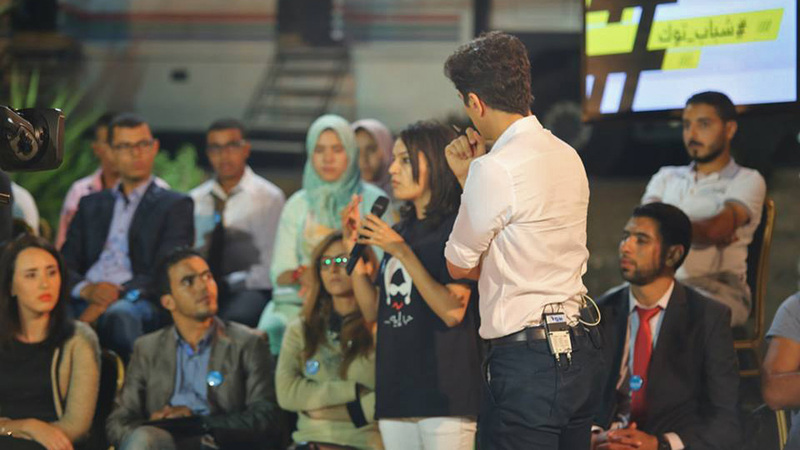 DW’s center for international media training is currently working with the ISIC, Morocco’s renowned journalism training institute, on creating educational strategies for developing and organizing digital media. Support from broadcasters like DW sets an international standard for media, which most importantly, is built on a tradition of credibility and professionalism that is true no matter what medium the audience uses.